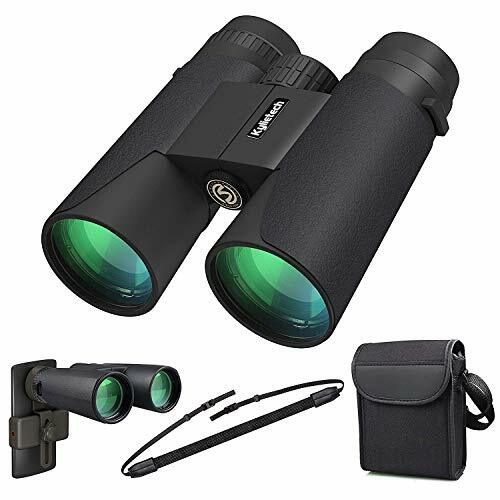 ★12X HIGH POWER MAGNIFICATION★- Clear and high powered. Low light night vison (The object must have a light source). 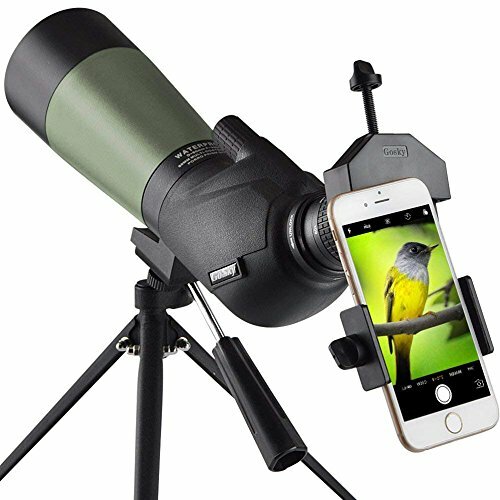 Multi Coated optics guarantee superior light transmission and brightness. 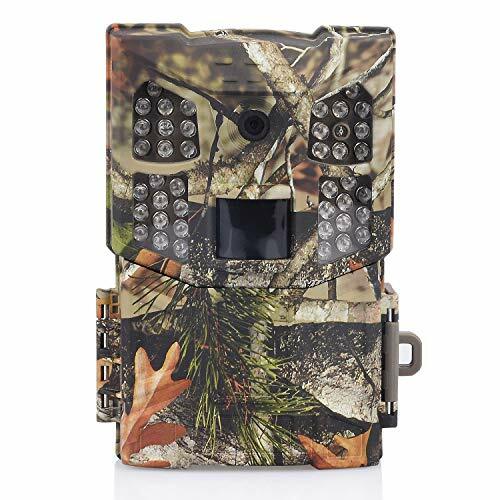 Perfect for Hiking, Hunting, Climbing, Bird watching, Ball games, Watching Wildlife and Scenery. 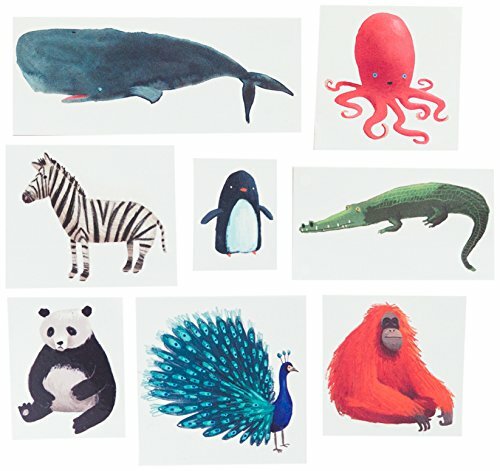 ★SUITABLE FOR MOST PHONE MODELS★- Universal Smartphone Adapter, compatible with Iphone X, 7, 7plus, 6, 6 plus, 6s, 5, 5s, 4s, Samsung GALAXY S6, S6 Edge, S5, Note, LG, Sony, and almost all other smartphones on the market. 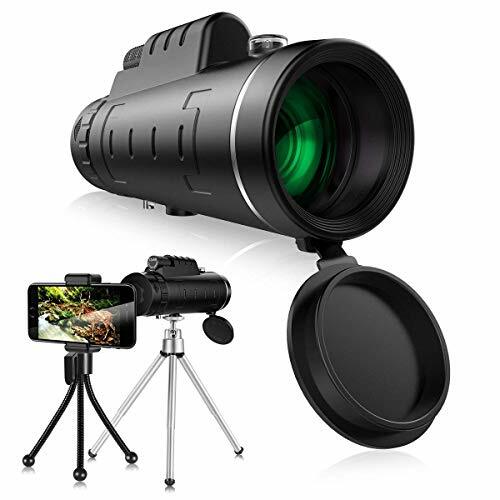 Anti-Slip adapter can hold phone precisely and firmly over the eyepiece for photograph and video. 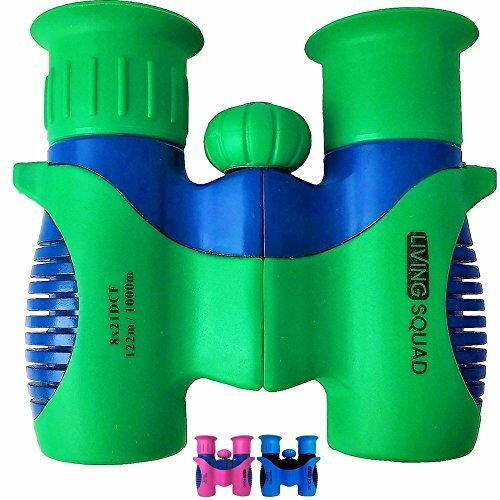 ★WIDE-ANGLE AND HD VIEW★- Large BAK4 Prism inside and Fully Multi-coated Lens Coating. make your view brighter, clearer and delivers crisp images. Filed of view--1000yds. 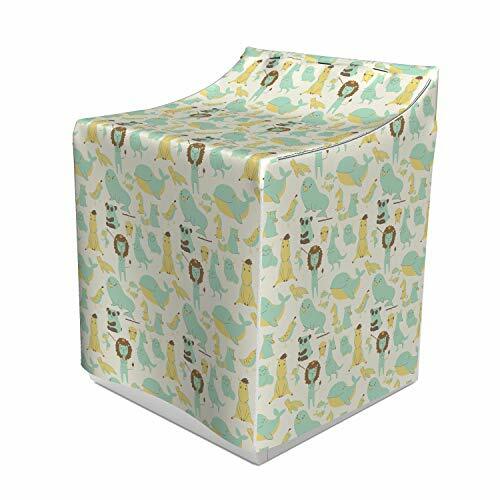 Standard tripod resists shake and enables hand free viewing. ★ADJUSTABLE EYE CUPS★- Adjustable eye cups can be easily and rapidly twisted up and down for optimal viewing with or without glasses. Center focus knob allows you to focus easily with on hand. ★WATERPROOF & PORTABLE★- The rubber armor with stripes makes it more comfortable for use and keep it from slipping out from your hand and give you a good handfeeling. 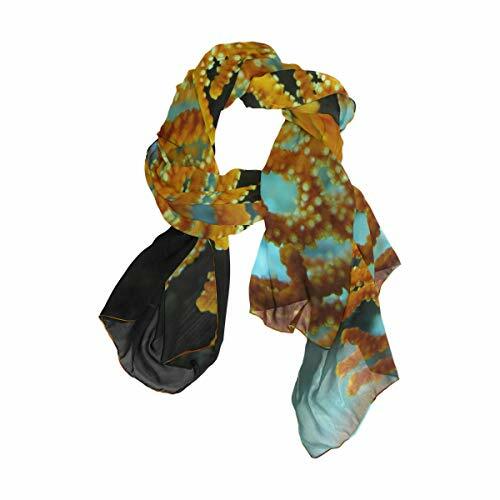 Waterproof, dust-proof and shockproof design, great for any weather and any environment. 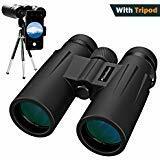 POWERFUL AND SHARP IMAGES EYEPIECE BINOCULARS - Aptoyu binoculars have 10x magnification, 25mm objective lens and wide field of view, 10X really brings things in close, 342ft/1000yds, you can see amazing detail at long distances, no appreciable distortion or fringing near the edges and clarity is excellent through the entire field of view. 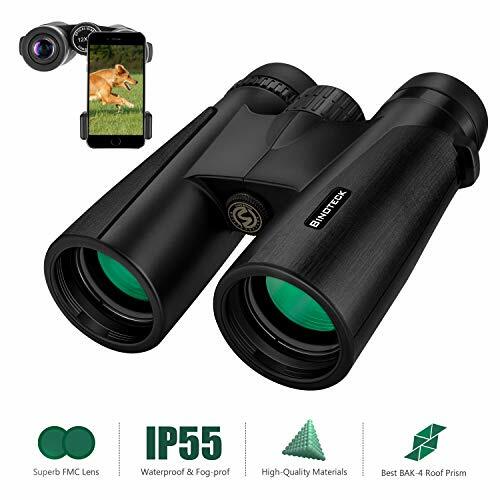 Exacting specifications that result in a very easy to focus operation and a very clear view, buy these and relax watching the local wildlife. 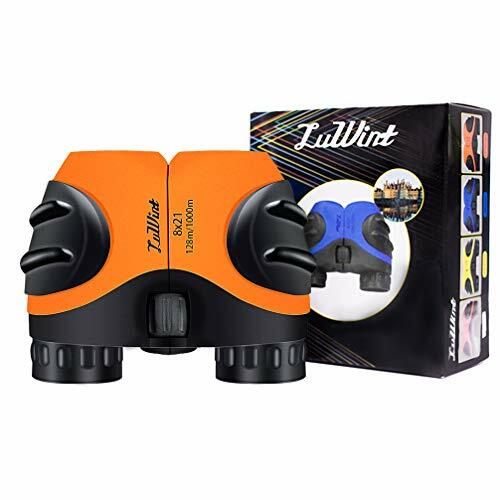 ADJUSTABLE CUPS EYEPIECE BINOCULARS - Aptoyu binoculars have the easily rotatable glasses stand-offs and the smooth focusing mechanism. There is no tint on the glass so you can see clearly out of them and the sight can be adjusted on both lenses for a clearer visual. Although you wear glasses, with proper focusing glasses are not necessary, and with quick and easy adjustment you can pass them back and forth. 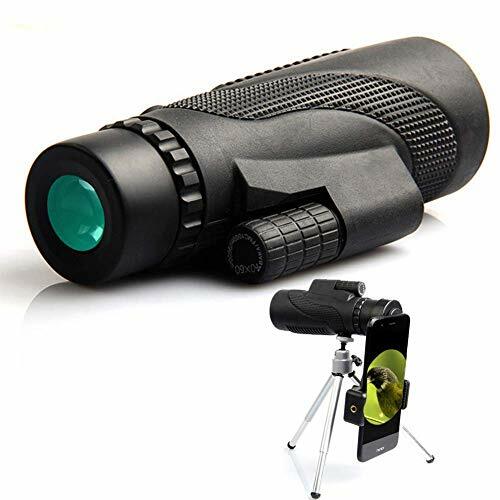 FMC MULTI-LAYER BROADBAND GREEN FILM - The objective lens use optical FMC multilayer broadband green film, and the eyepiece-optical is made of green FMC coating. 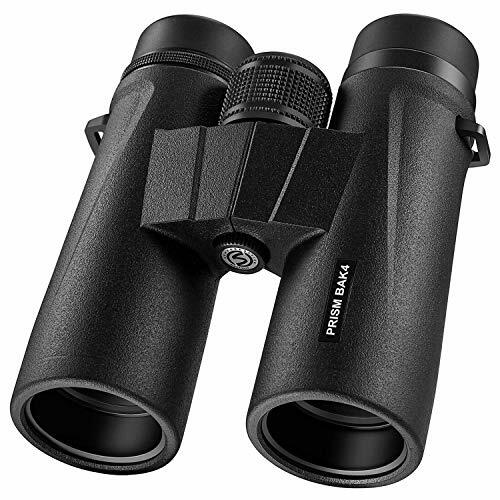 the BAK-4 prisms make for crisp, crystal clear viewing and, considering the natural size limitations of 25mm objective lenses. 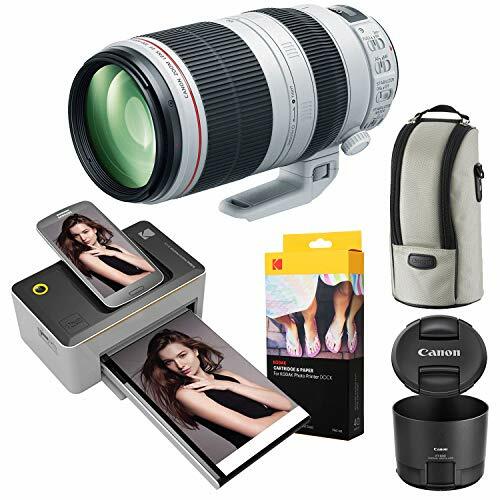 Comes with a nice case, neck strap, instructions and a lense cleaning cloth. 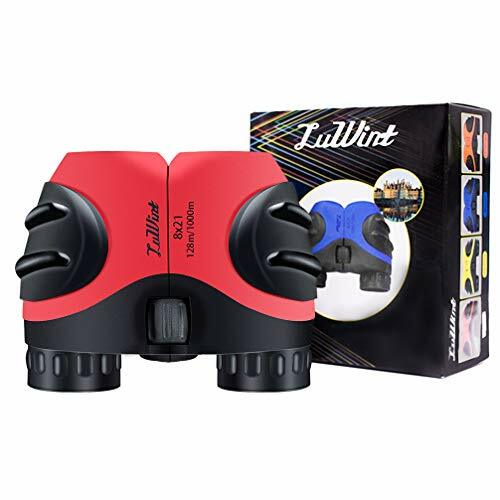 DURABLE AND WATERPROOF, MULTI-USE BINOCULARS - The binoculars are made of ABS plastic and it also come with a upgraded neck strap-using high-quality environmentally friendly SBR+PP webbing material, more beautiful and comfortable for wearing. 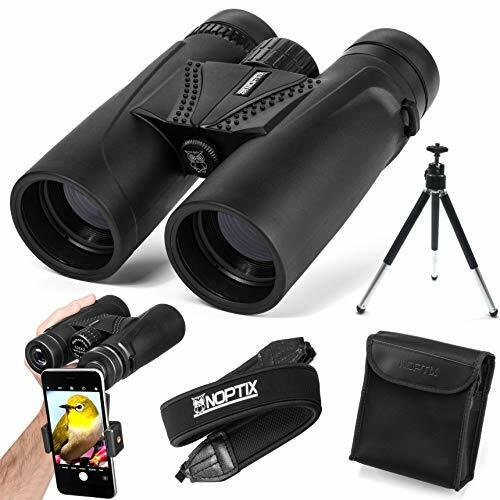 You can use this item in different situations-they are great for getting a closer look at the surrounding area, nature & bird watching, sightseeing, birdwatching, concerts, distant boats or getting a better view on a regular basis for all sorts of events. 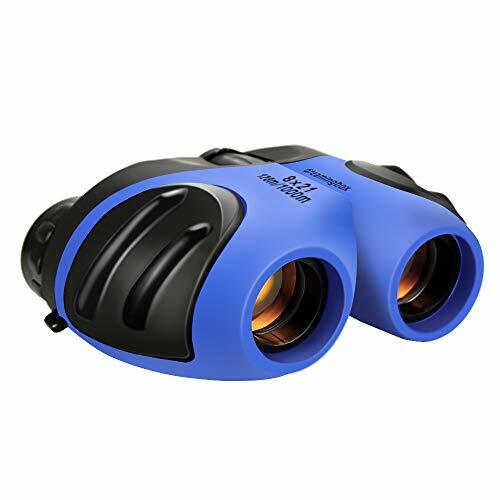 【Professional Roof Prism 12X42 Bnoculars】 Professional 12x42 Binoculars, designed with 12X power magnification, 42mm large objective lens and 367ft/1000yds large field of view, can help you see a clear face from more than 650 feet away. 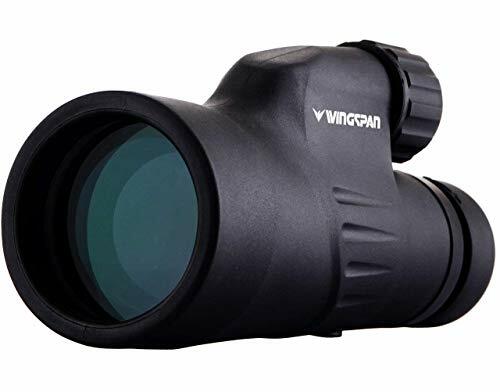 【HD Vison with Quality Optics】 Large 16.5 BAK-4 Prism and Fully Multi-coated objective lens and eyepiece guarantee the key elements of an HD vision, brighter view and crisp images. 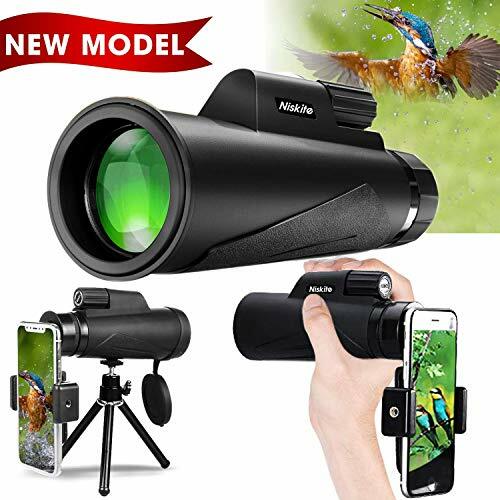 Perfect for birds watching, hunting, Concerts and Sports. 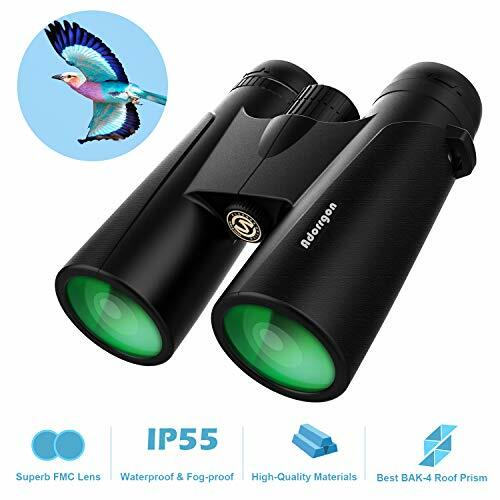 【Lightweight,Portable, Durable and Anti-slip Grip】 Lightweight Binoculars with only 1 pounds, perfect for traveling or hunting. 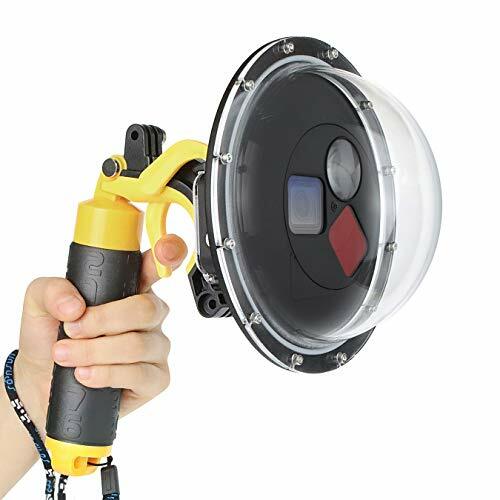 Durable structure with odorless rubber armor for shock-resistance and Anti-slip grip. 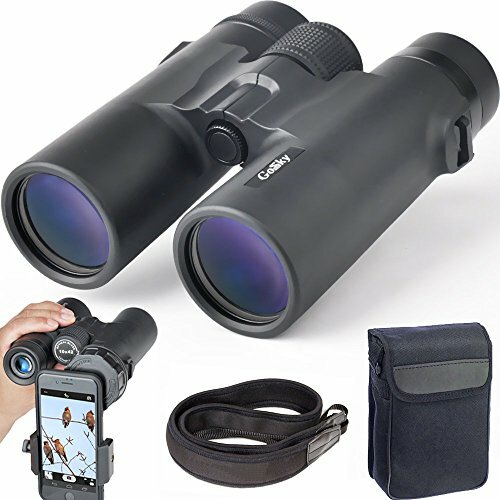 Perfect for outdoor activities such as climbing, hiking, driving, watching wildlife and scenery. 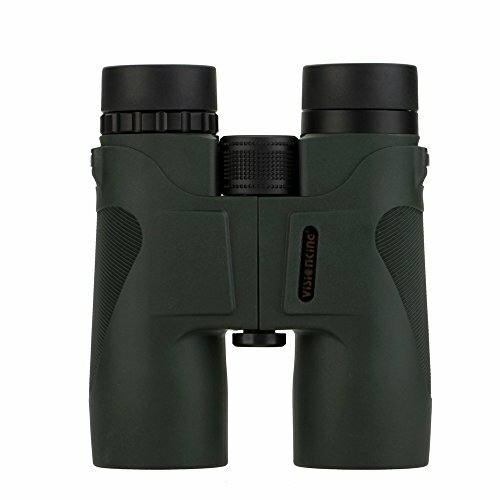 【Clear Weak Light Vision】 Adorrgon Binoculars can deliver clear vision in weak light condition, but not in not completely darkness. 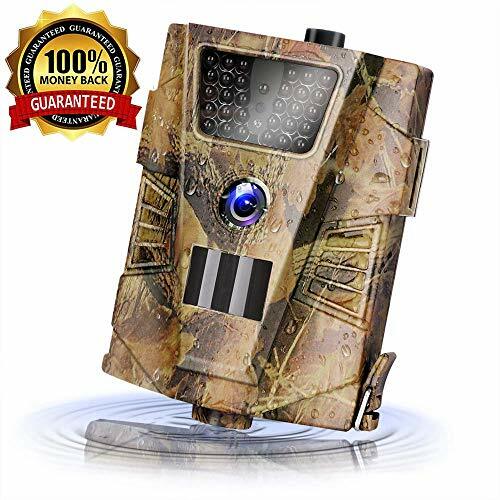 Perfect for Hunting or Concerts at night. 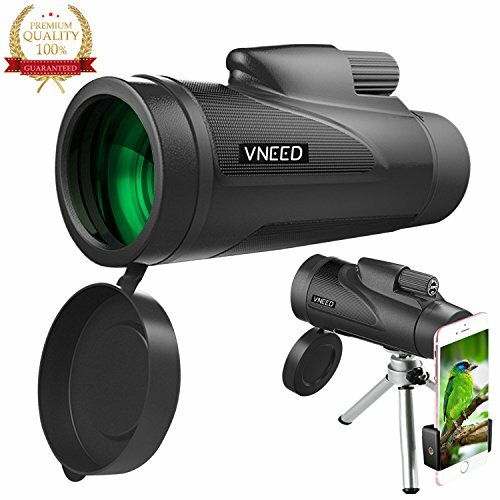 Comes with Carrying Case*1, Eyepiece *1 Lens Protection Covers*1, Cleaning Cloth *1 and Neck Strap*1. 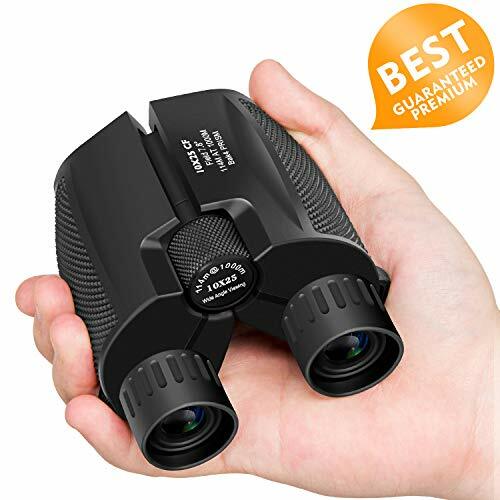 【2-year Warranty + 24 hours Customer Service】 With strict Quality Control system and 2-year Warranty, we guaranty our customers with high quality binoculars and 24 hours Customer Service. If you ever encounter any issues with your binoculars, we will solve it in 24 hours or provide hassle-free exchange & refund service. 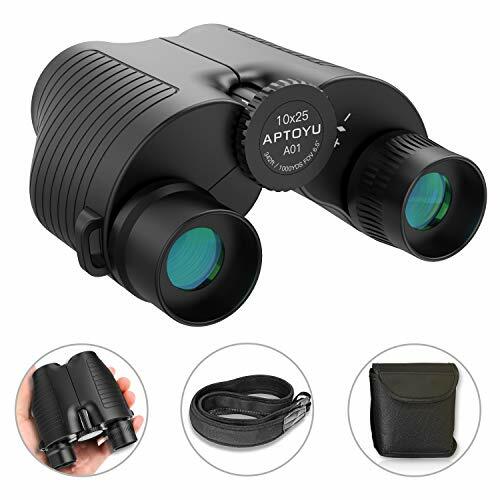 【Waterproof, Fog-proof and Anti-slip Grip】 Prevents moisture, dust, and debris from getting inside the binocular telescope - designed for daily use and most outdoor environment. Moreover, the external non-slip rubber armor can absorb shock while provide a firm grip. Kylietech also provide 100% full refund & return guarantee, make you all to buy the use of ease! 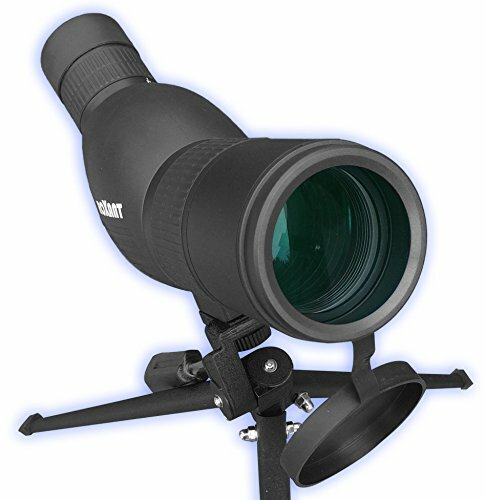 12X50 High Power Magnification - Have the best view in your outdoor adventures. 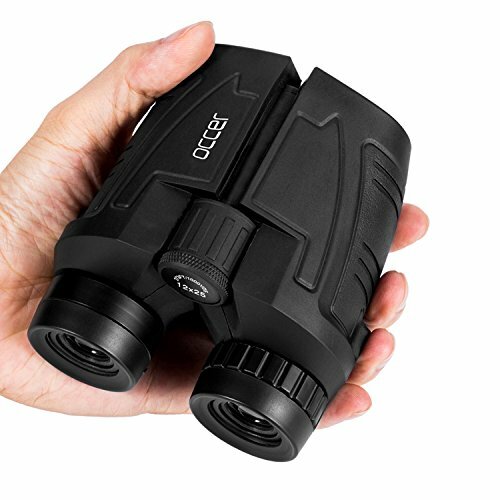 To see 12X closer with a clear and bright image with the generous, light-gathering 50mm objective wide lens. 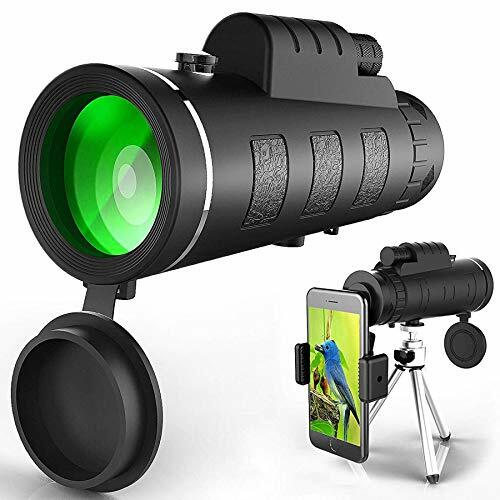 Perfect for Hiking,Hunting,Climbing,Birdwatching, Ball games,Watching Wildlife and Scenery. 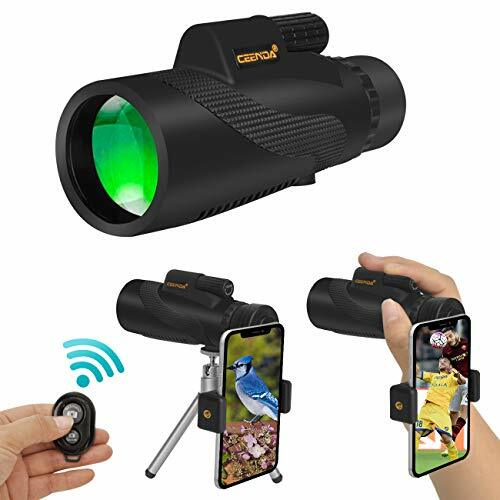 Comes with a Gosky 2018 newest quick alignment smartphone holder. 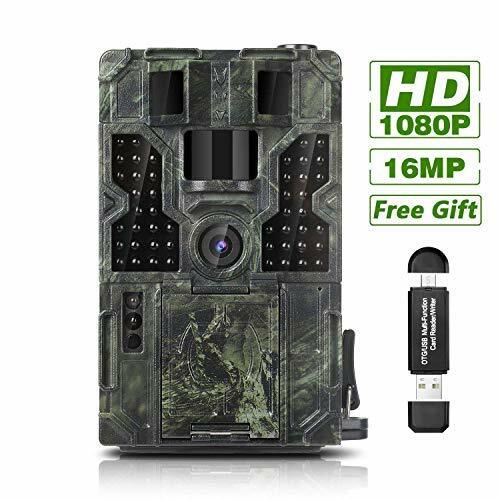 Compatible with 8plus, 8,7plus, 7,6, 6s, 6plus, 5, 5s, 4s,SE, Samsung GALAXY S8, S6, S6 Edge, S5 , Note, LG, HTV, Sony, and almost all other smartphones on the market. 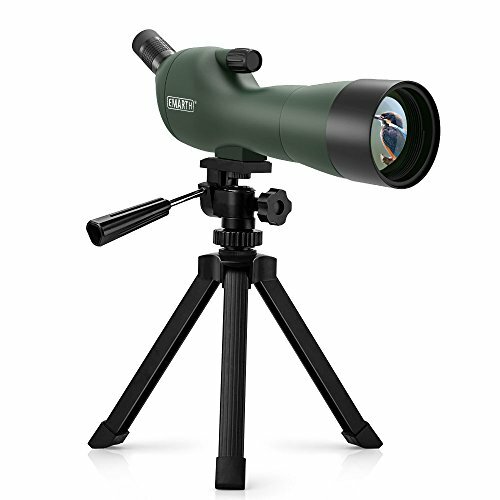 12x55 high power magnification - have the best view in your outdoor adventures. To see 12x closer with a clear and bright image with the generous, light-gathering 55mm objective wide lens. 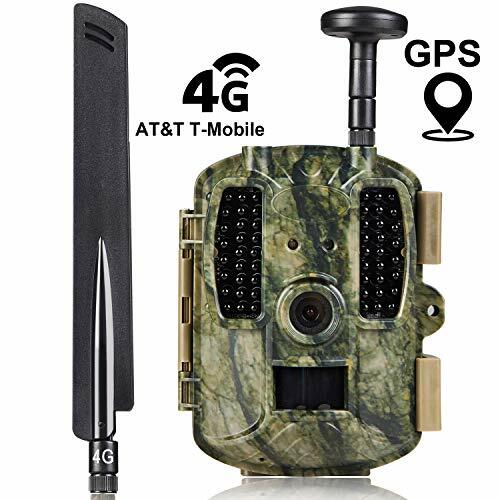 Perfect for hiking, hunting, climbing, bird watching, ball games, concerts, watching wildlife and scenery. Argon purging provides waterproof, fog proof, dustproof and shockproof protection in any weather, and any environment. 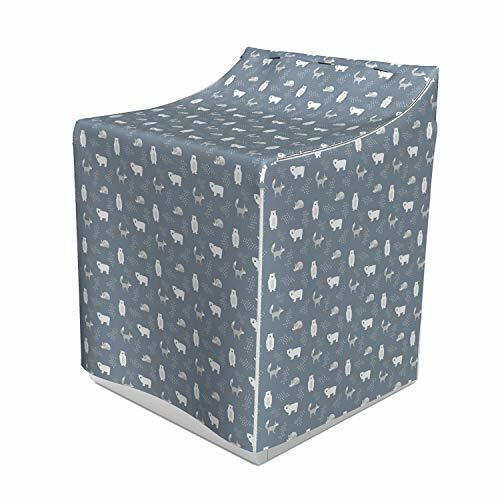 Rubber armored body strengthen its durability. Adjustable eye cup fit more people. 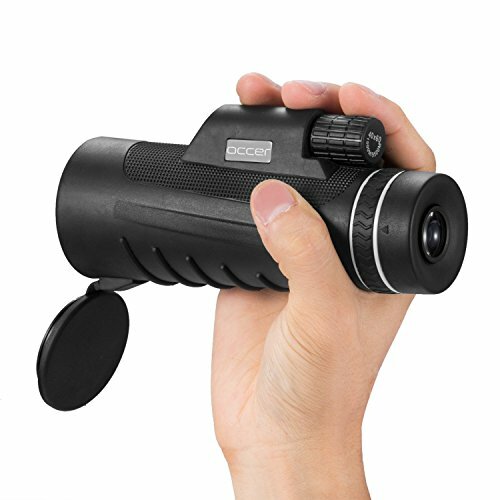 This focus monocular is design for more people, especially perfect for glasses wearers. 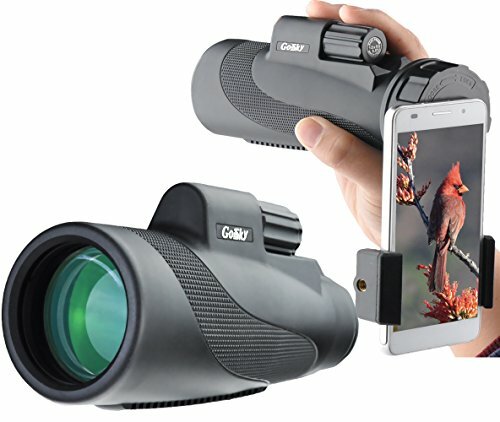 It can let eye-glass wearers near to the eyepiece without disturbing the viewing experience, feel more comfortable. 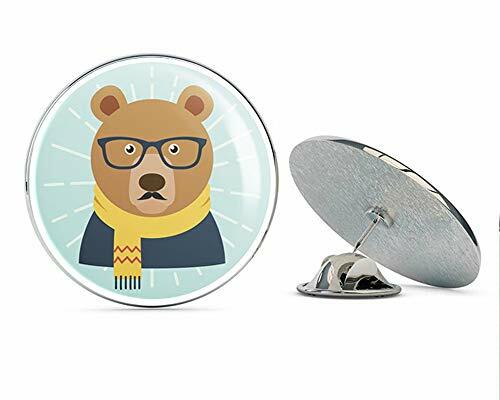 With or without glasses wearers can twist up and down the adjustable eye cups for the best visual effect. Tips: people who do not wear glasses need to twist up the adjustable eye cups, that will gain clearer image. Waterproof, compact and single-hand use. 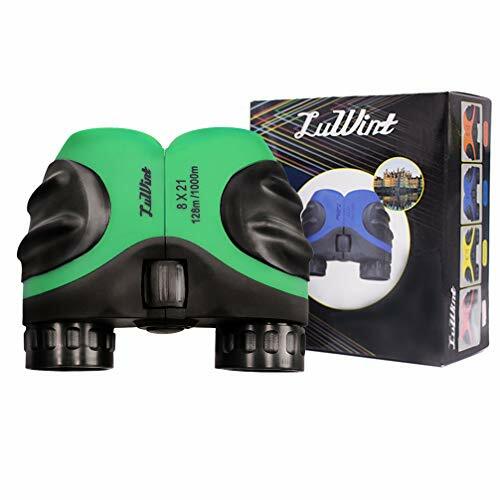 The waterproof monocular is cover by durable and environmental rubber, prevent internal water and fog. 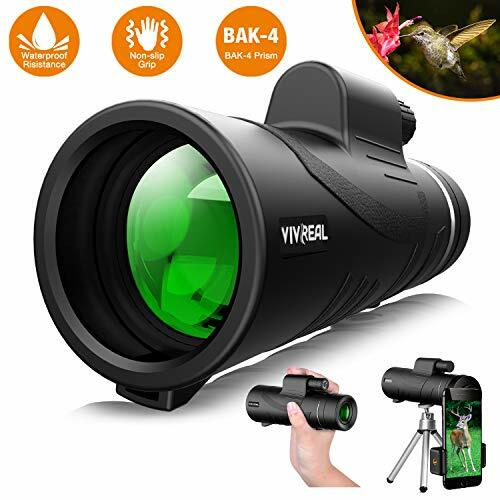 And the monocular telescope only weigh 281G, 154mm high, the handheld monocular is compact and easy to use by one-hand, convenient to carry for everywhere. 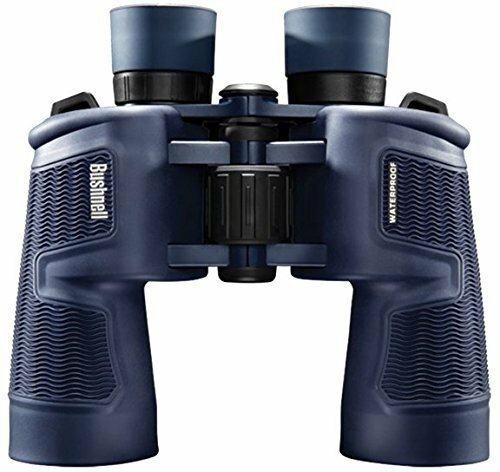 RifleScope: Magnification: 4x-12x; Obj. 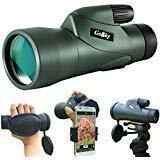 Diameter: 50mm; Eye Relief：3" ~ 3.4"; Field of View: 10' ~ 27' @ 100yards; Exit Pupil: 3.3mm ~10mm; Windage & Elevation Click Value: 1/4' @ 100 yards; Field of view: 10' ~ 27' @ 100yards; Shockproof, fogproof and waterproof since filled with nitrogen; Multi-coated lens offers super high light transmission. 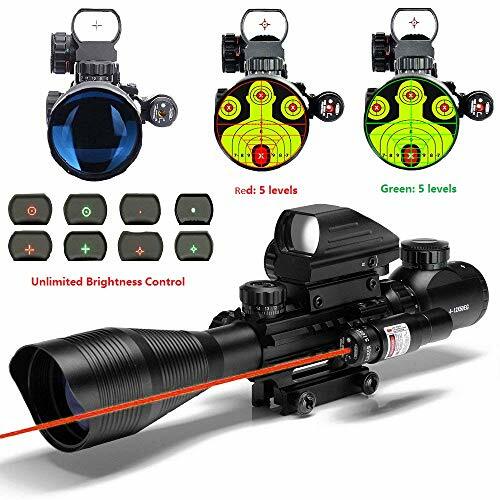 Two color illuminated reticles of the scope: Red and Green, each of which has 5 levels of brightness; Four styles illuminated reticle of the Red & Green Dot Sight, all of which helps to promote accuracy. Red laser sight with independent switch, Class IIIA laser, less than 2mW. 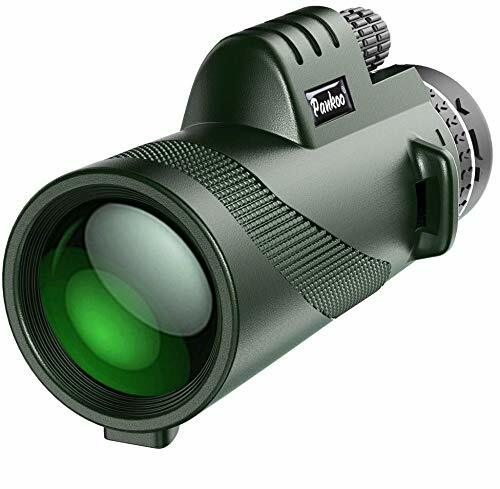 The laser sight integrated with optics and electronics provides a wide field of view. 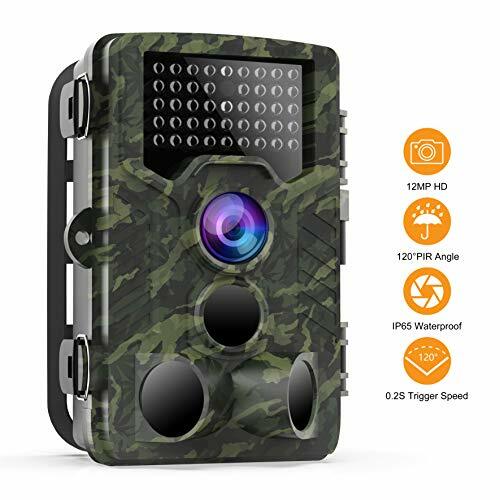 Three Parts with More Functions-Plus With holographic dot sight and red laser is good for quick acquisition of close quarter and fast moving targets with about 200-500m for the distance.